This holiday season, bring spirit and cheer to your home! 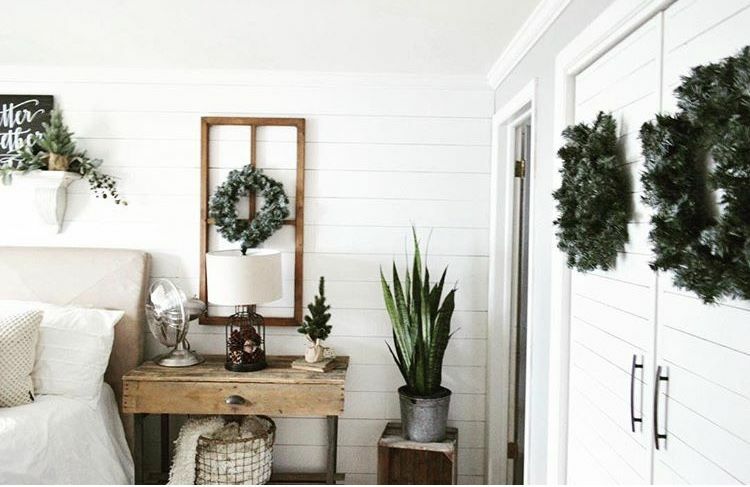 We have created a holiday checklist to make it easy for you to know how to prepare every room in your home for all your holiday entertaining! 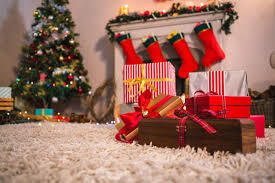 Warm up your house this holiday with new carpet! Beautiful fresh new carpet is a gift that you can enjoy all year round. It offers your home a warmth, as well as a comfortable surface for walking on, sitting on while opening presents, lounging and more. Carpet gives your space a gorgeous and comfortable foundation for you, your friends, and family to gather on this holiday season. Give your floors a nice, new, breathtaking shine by giving your hardwood floors a deep clean! We recommend Bona floor cleaner - which you can find at any grocery store or hardware store! Bona brand products work on all surfaces, making them easy to use. Each cleaner is designed to pick up dust, dirt, and spills quickly so you save time and energy while still having beautifully clean floors! Stop in our showroom to get yours and ask one of our flooring experts about application and use! We’re always happy to answer any and all of your flooring questions. We know how fast kiddos love to run down the stairs on Christmas morning to see if Santa came….by adding a new stair runner to your staircase, you can feel better knowing your stairs are safe! Also, with having friends and family over for holiday gatherings, there is going to be a lot more foot traffic throughout the house. A stair runner can spruce up the look of your stairs, while also providing safety benefits and helping keep your stairs in mint condition. We also love the warmth and comfort a runner provides. Ask us about our selection of stylish and functional carpets that can be made into a beautiful runner! This holiday, stun your family and friends by introducing a whole new look! Spruce up one of your more bland spaces with an off the wall dynamic you haven’t tried before like a textured accent wall or shiplap. Another idea is to add a new rug to one of your rooms you use most for entertaining - this can bring warmth and comfort to the room that your guests will appreciate, especially with the weather being so cold this time of year! An easy way to freshen up any space is adding a fresh coat of paint to a room; try using a bright, welcoming color that brightens the whole space. A new look can capture everyone’s heart and fill it with joy. We love a bright white color like Shoji White by Sherwin-Williams (SW 7042) that tends to work in any room of the home. It is the perfect warm white with a gray undertone; it looks beautiful with wood or metal finishes. Shoji White is the perfect foundation for any style and a fresh coat of paint can enhance any space in the home without much effort. What color palette are you wanting to try this season? Show off your style for the holidays this year! 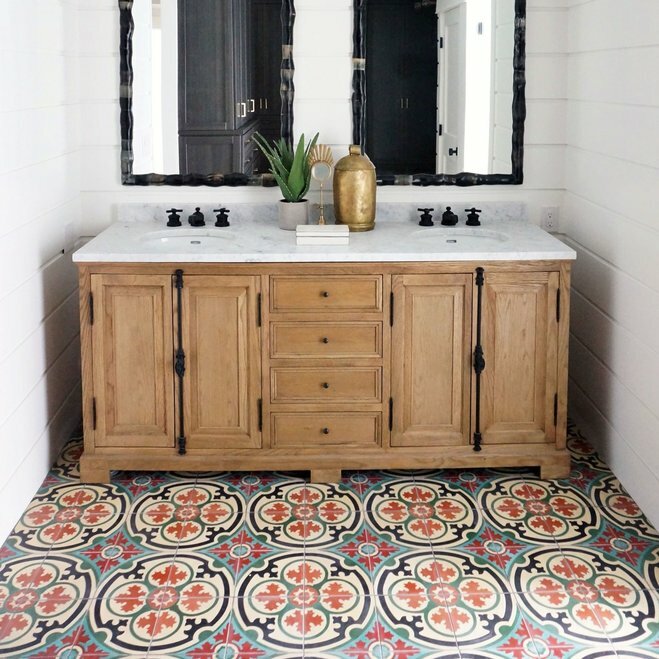 Unconventional widths and patterns of tile and wood is gaining popularity. Bringing in patterned flooring into your house has the added benefit of making a room look bigger than it is. Different patterns to choose from include: diagonals, pinwheel, chevron, weave, and more! Be a trendsetter, and try a new look for your friends and family to see and be impressed with! Getting a house ready for the holidays takes a lot of preparation. The kitchen, living room, guest bedrooms and powder rooms have to be prepped in time before everyone arrives! 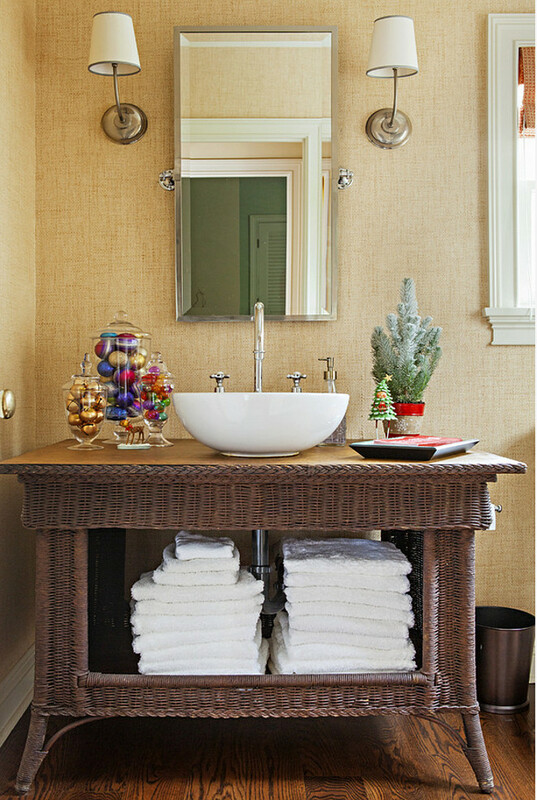 Keep the powder rooms fresh by giving them a deep clean. Washing the floors, walls, and inside the shower is a must. ‘Tis the season to treat yourself! Never settle for less, especially during the holidays. If you have you been wanting a new carpet due to all the mysterious stains and unknown rips, change it out. Give yourself a present this year that will last for many years to come. Make your holiday count by bringing joy to yourself, and everyone around you. Speak boldly by keeping things simple. Basic design, decor, and texture go a long way. Matching and mixing these palettes can showcase one another to extreme lengths. Dark hardwood flooring bring more emphasis to a white colored wall than if it were a dark color. A simple, one colored wall gives double colored tile flooring more edge. This holiday, make your living space effortless and divine, without making things complicated! Knowing how to clean up spills this holiday season, especially on carpet, is a must. To maintain a carpet’s look it is important to keep a cleaning schedule. A typical household should be cleaned every 12 to 18 months. Whenever a spill occurs, clean up quickly and make sure to put several white towel layers over the spot. Make sure to apply pressure from the outer edges toward the center. Knowing these tips can prepare you for any spill, whether it’s your uncle’s egg nog or your child’s juice! For carpet that is resistant to stains from both people and pets, give us a call or stop in the shop to learn about our favorite StainMaster PetProtect carpet. With this amazing carpet, family, friends, and fur babies are free to enjoy life as it happens!